Classic Rock 103.3 FM At 50,000 Watts, Pampa’s only other FM Stereo Station directed at a third distinctive demographic in the Texas Panhandle, playing your favorite Classic Rock Hits. 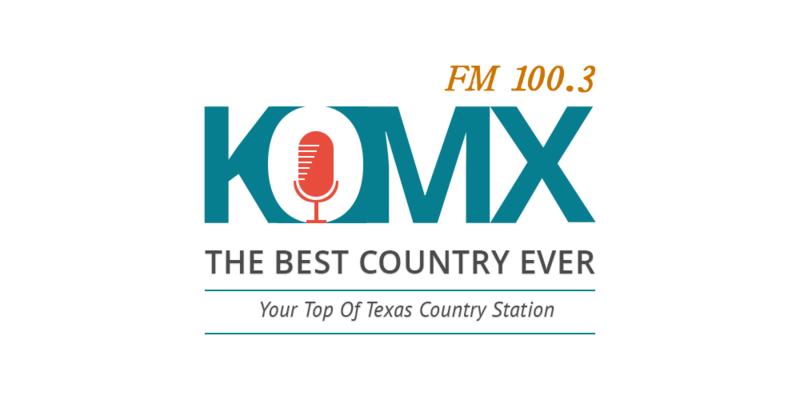 Country Hit Music 100.3 FM Texas State Network News TSN Ag News & Market Reports Pampa’s Country FM Stereo Station with 32,000 Watts of Regional Power in the Texas Panhandle. ©2019 Pampa Radio - All Rights Reserved.